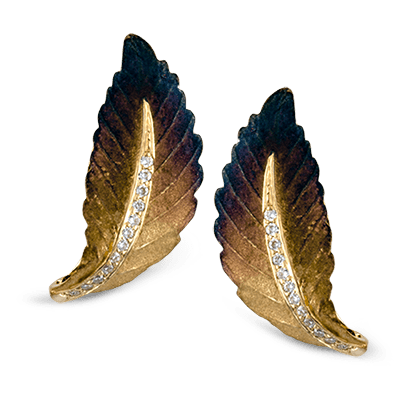 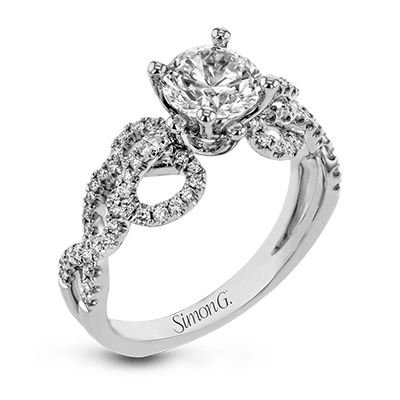 If you are looking for an utterly unique ring that suits her one-of-a-kind style, we offer a myriad of remarkable designs that are sure to dazzle and delight. 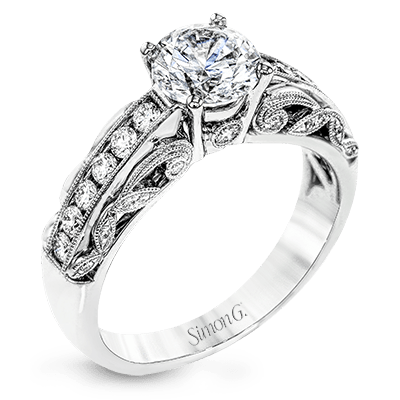 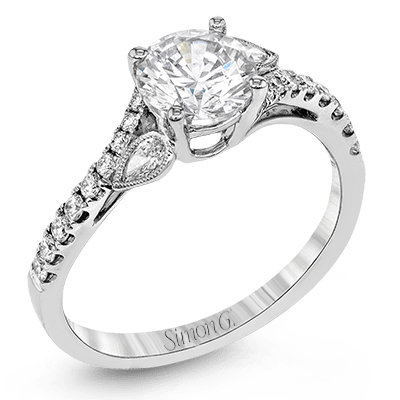 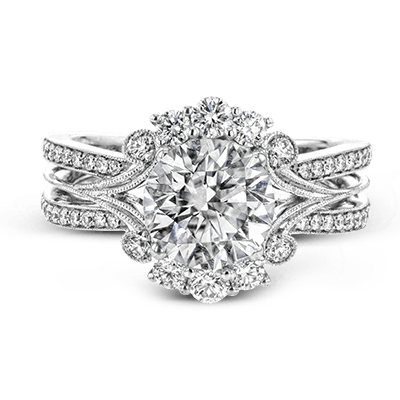 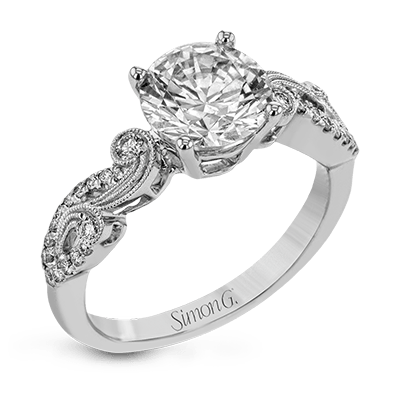 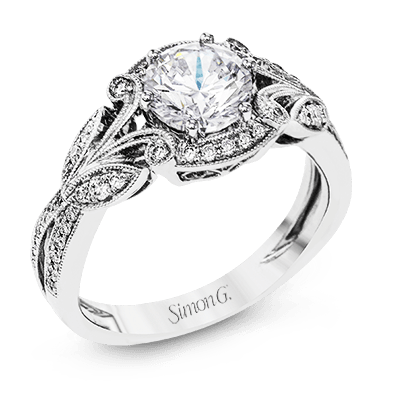 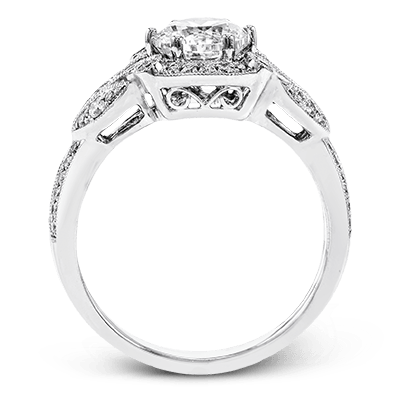 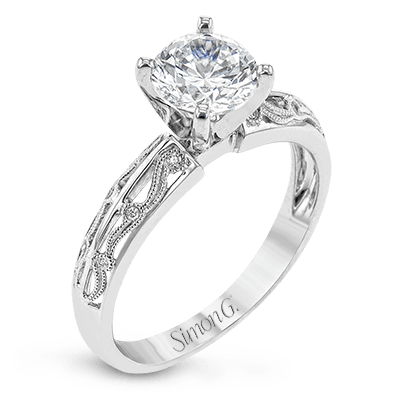 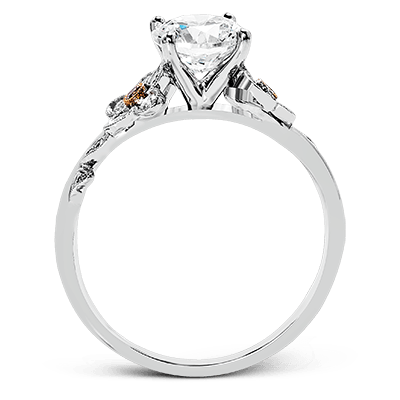 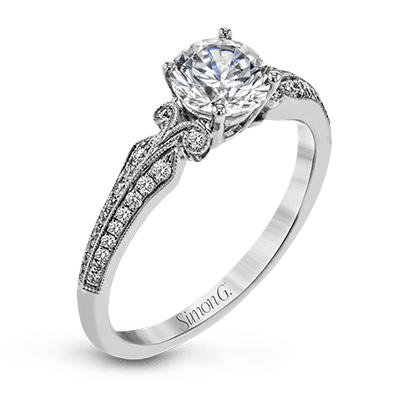 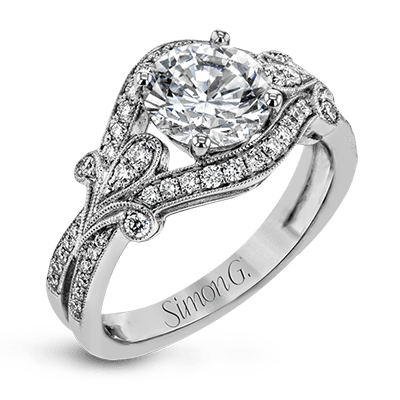 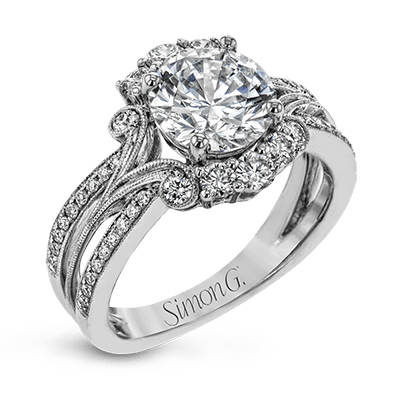 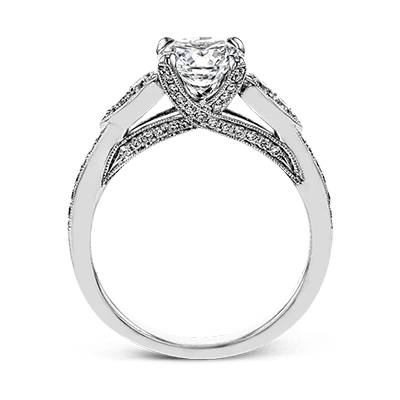 Distinctive engagement rings place a special perspective on many of the classic ring styles that people have come to cherish. 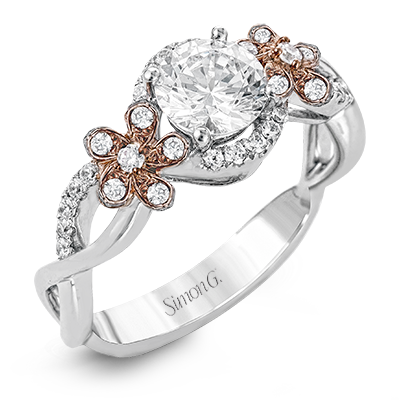 Our collection features an assortment of stunning choices, ranging from traditional with a twist to modern yet memorable. 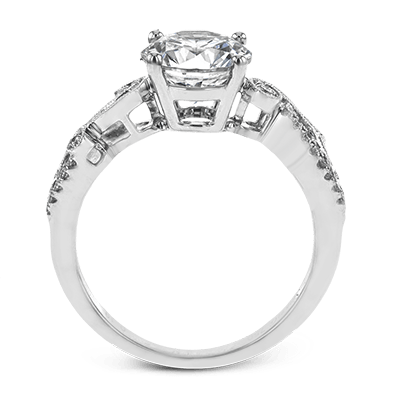 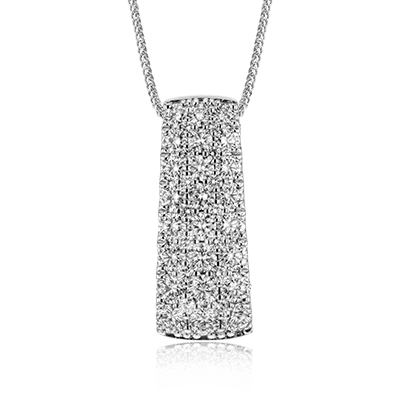 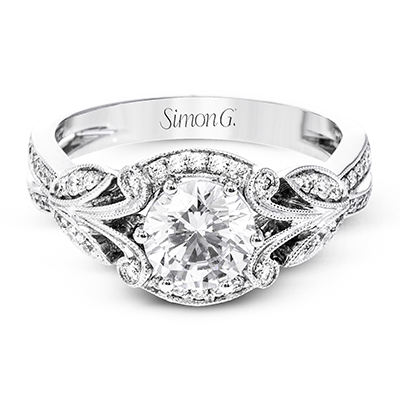 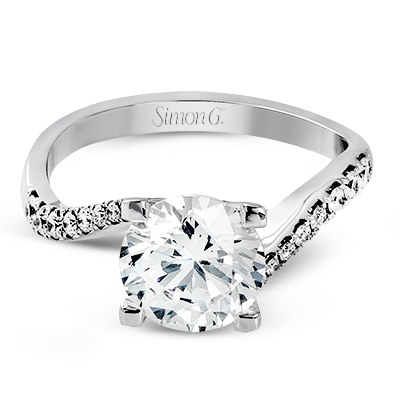 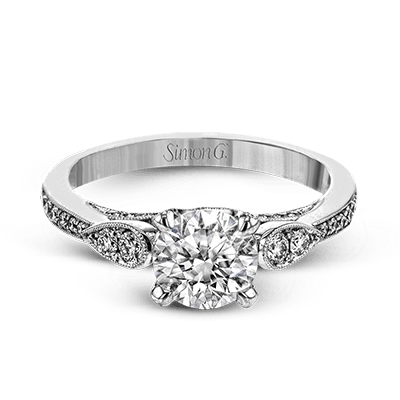 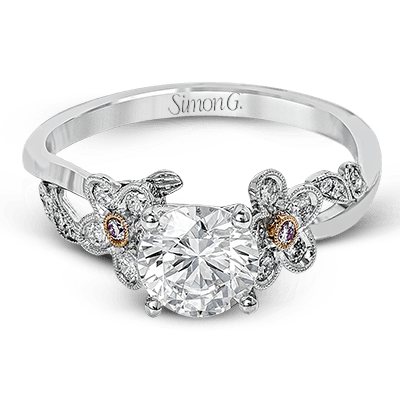 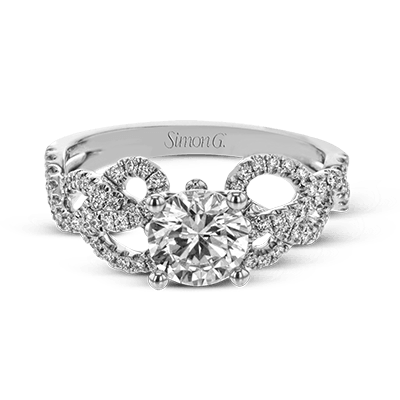 Each band holds different diamond weights and shapes that help accentuate the center stone. 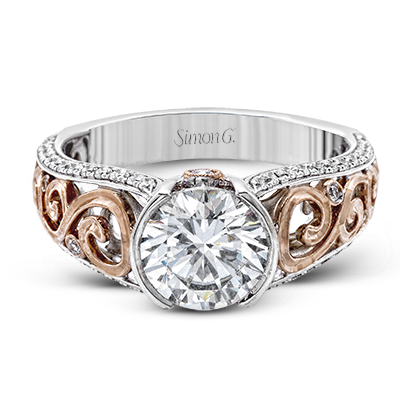 Celebrate your relationship at this moment in time with a ring that’s distinctively your own. 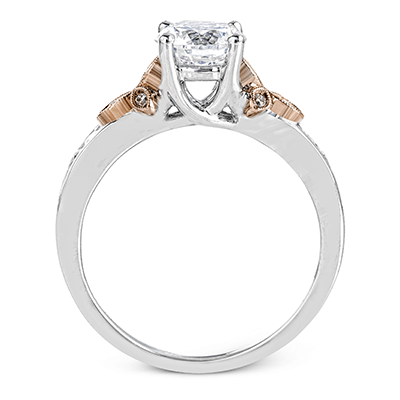 Several of our exclusive designs combine classic white and romantic rose gold to create a two-toned effect that leaves a lasting impression. 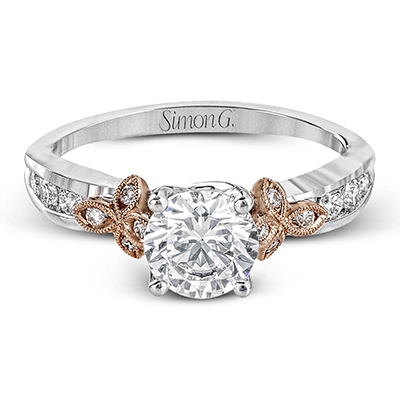 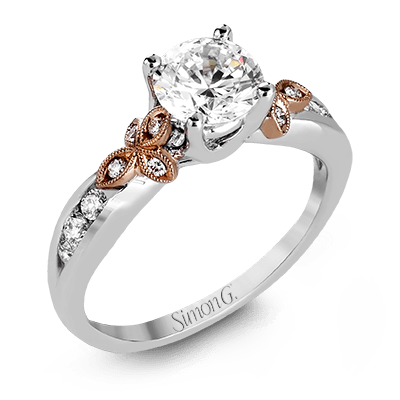 Our nature-inspired rings feature lovely rose gold accents on the shank and delicate floral designs that are accentuated with glistening diamonds. 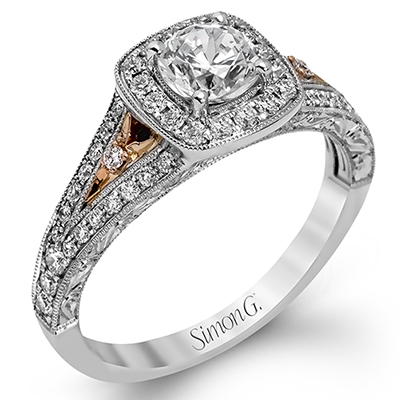 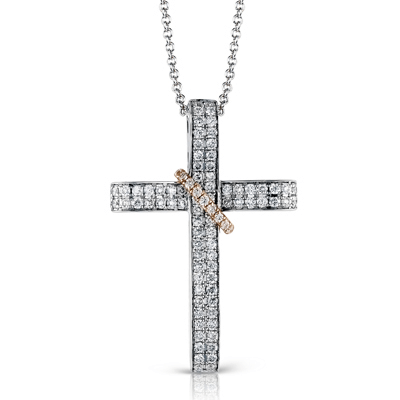 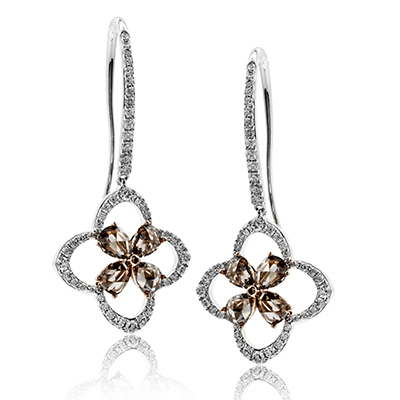 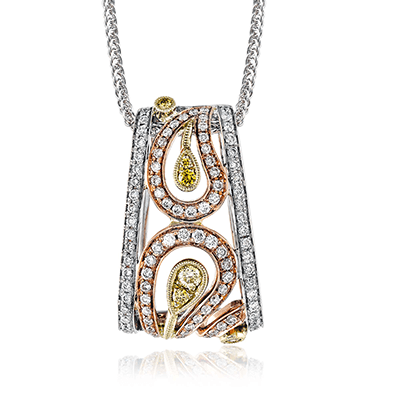 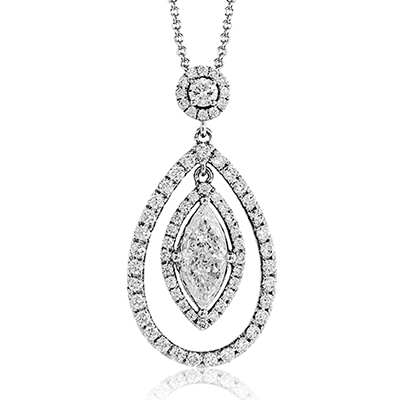 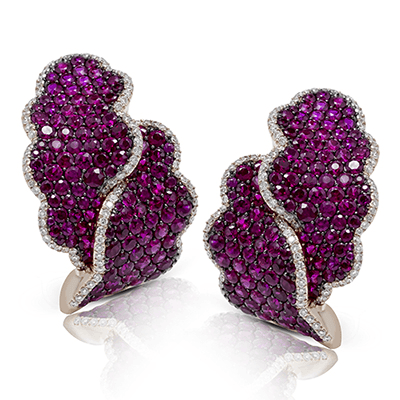 One modern option is complemented by .19 carats of white diamonds as well as .02 carats of pink diamond accents. 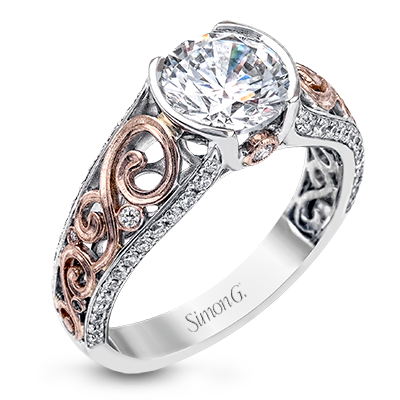 Drawing inspiration from pieces of the past, several of our vintage-inspired rings are accented with intricate scrollwork and milgrain detail to create a delicate yet distinguished look. 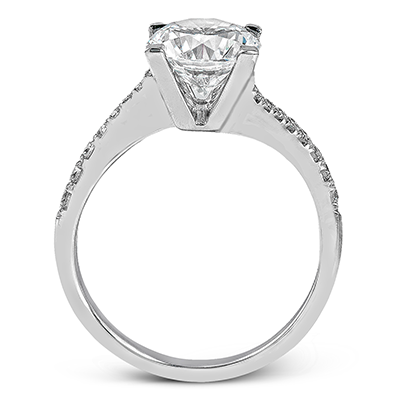 A majority of our distinctive engagement rings are designed entirely with white gold or platinum. 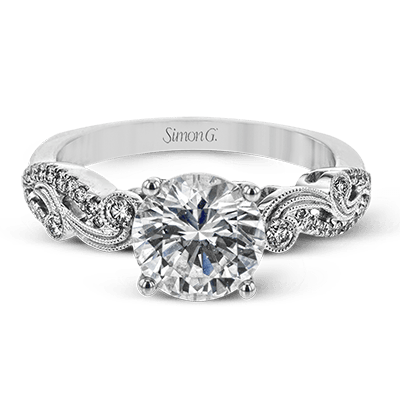 These gorgeous styles feature no shortage of interesting stone shapes, including baguette-cut, marquise-cut, and pear-shaped side diamonds. 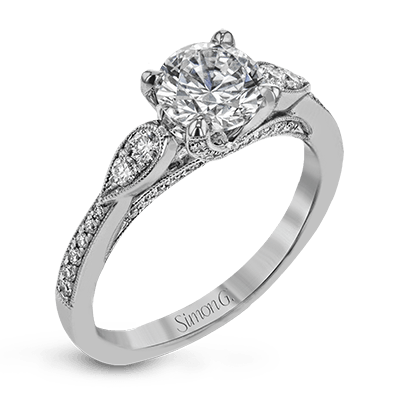 With an eye for architectural tradition, we spared no shortage of detail in designing the sleek, symmetrical composition of several settings. 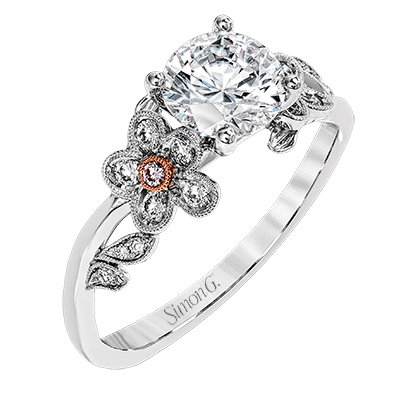 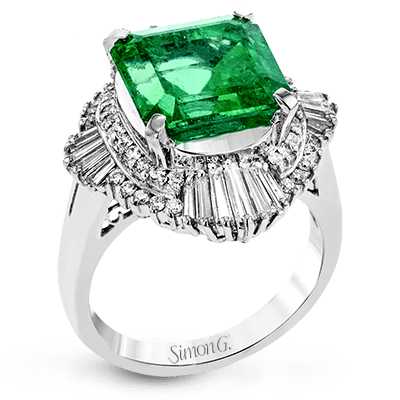 These one-of-a-kind engagement rings employ floral elements and swirling, serpentine curves as well as a generous number of luxurious gemstones to make that center stone even more lustrous. 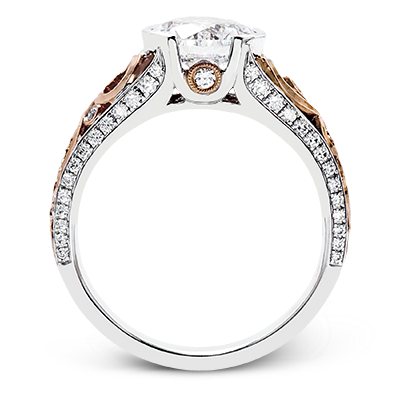 By browsing our selection of distinctive engagement rings, you can finally find an unprecedented piece that speaks to your partner’s unique personality. 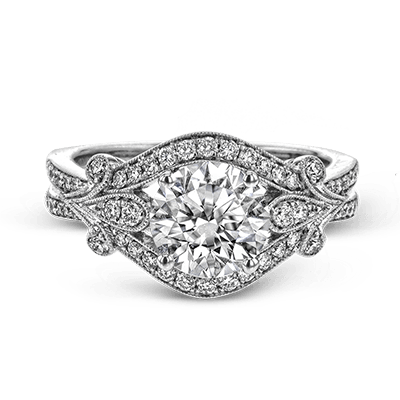 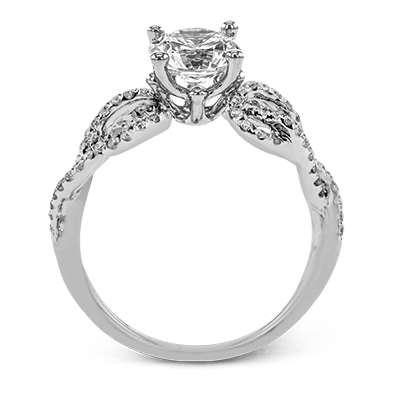 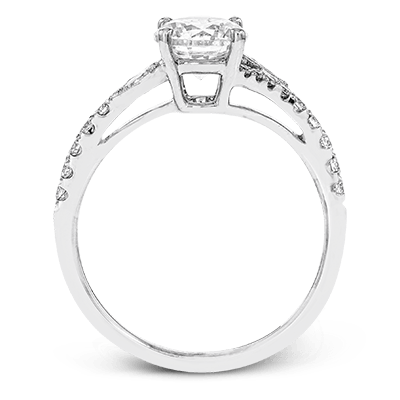 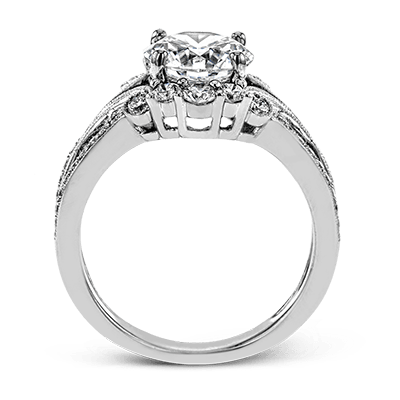 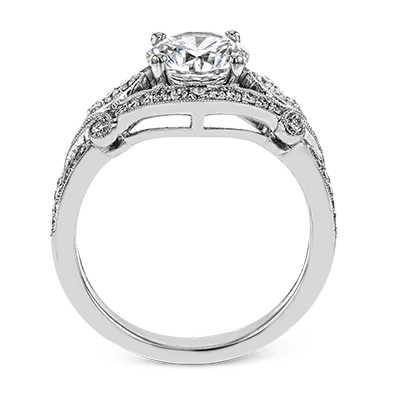 If you can’t quite find the forever ring you envisioned, we can also help you design a ring that’s exclusively your own. 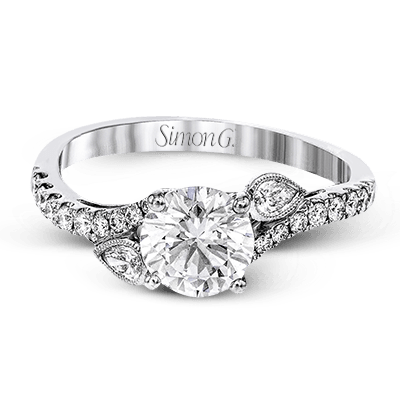 Whether your bride-to-be prefers the halo style, a two-toned ring, an elevated design, or an organic look, the possibilities are endless. 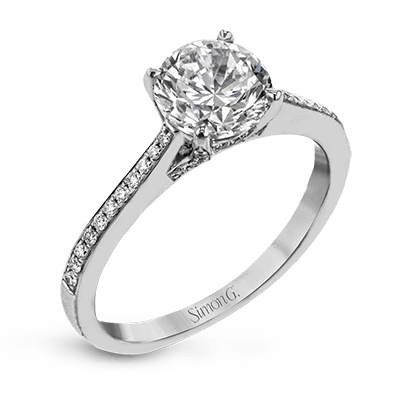 If you have any questions about our selection or services, we are happy to help. 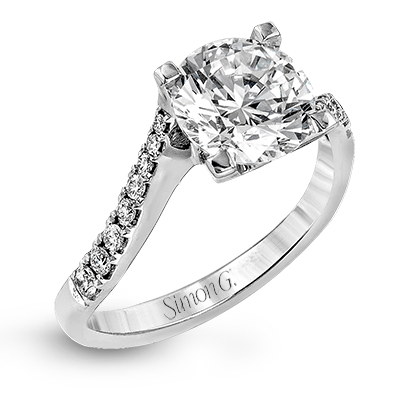 Please contact us today to receive one-on-one assistance.